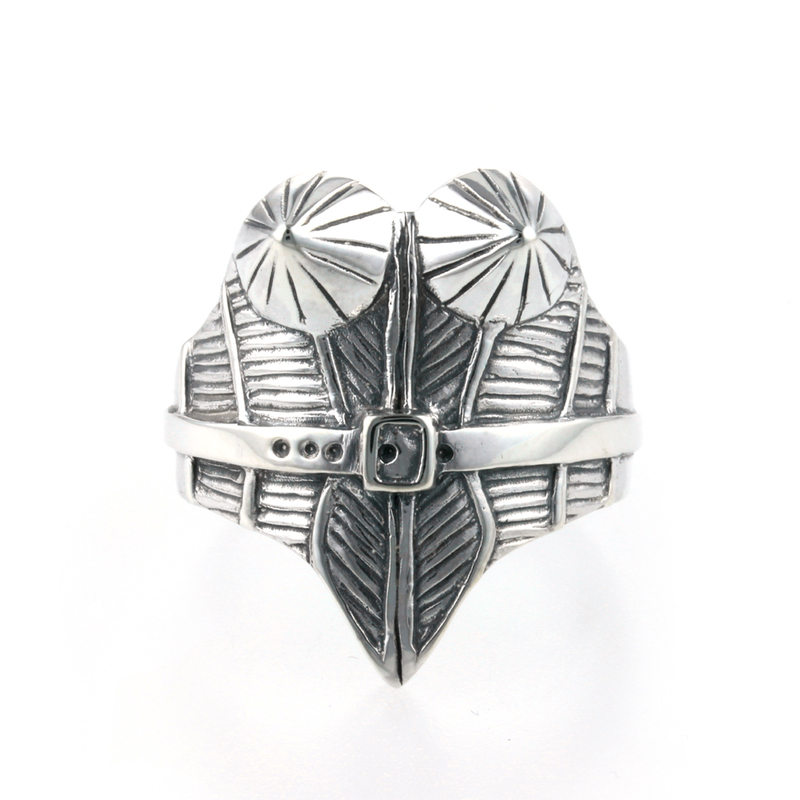 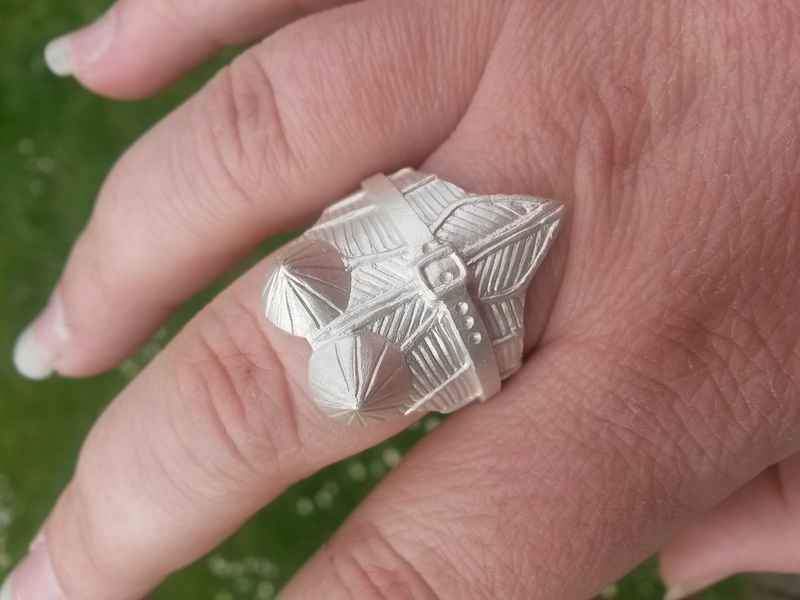 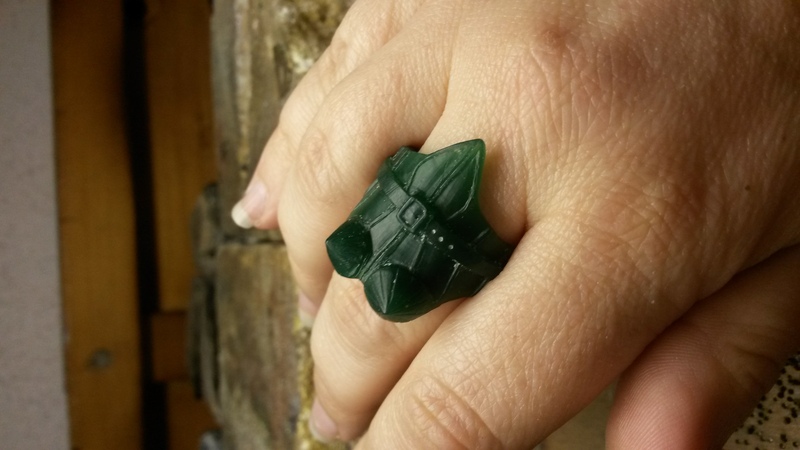 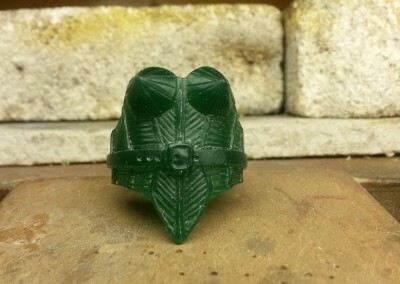 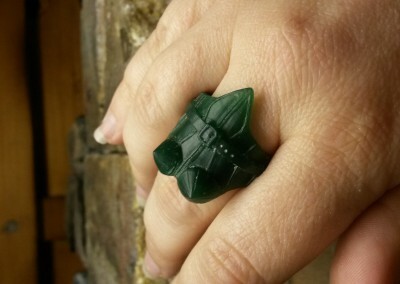 My commission to handmake a corset inspired ring lended itself perfectly to a wax carving which could then be cast in Silver. 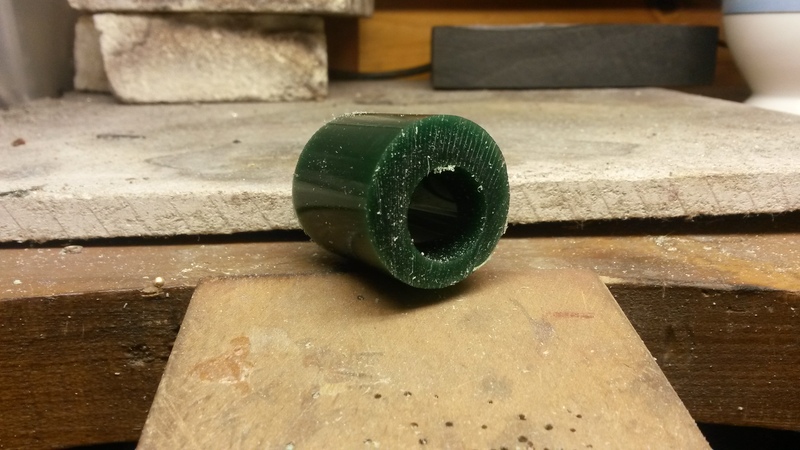 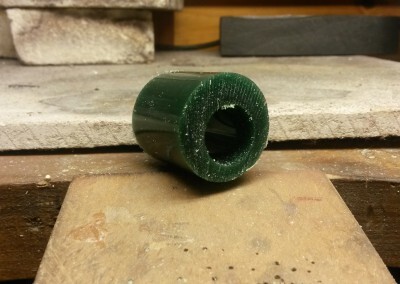 The piece started as a block of wax with a hole through it which I opened out to the required finger size using a wax ring sizer. 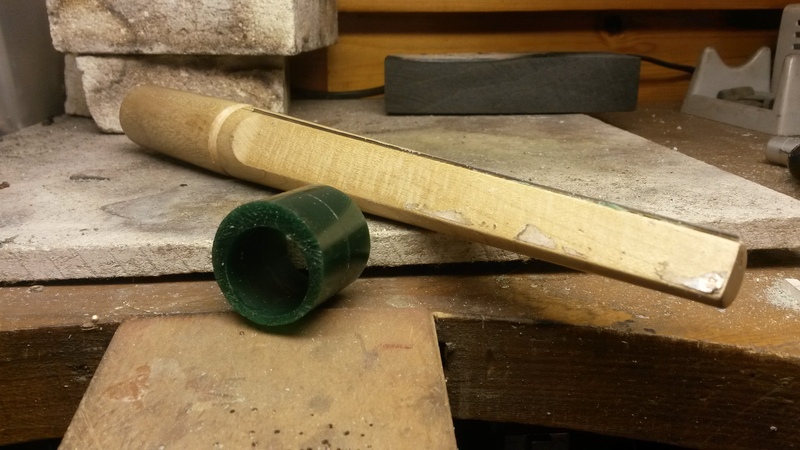 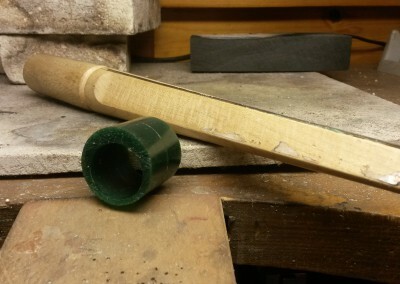 This has a blunt blade along the stick capable of scraping wax out from the inside. 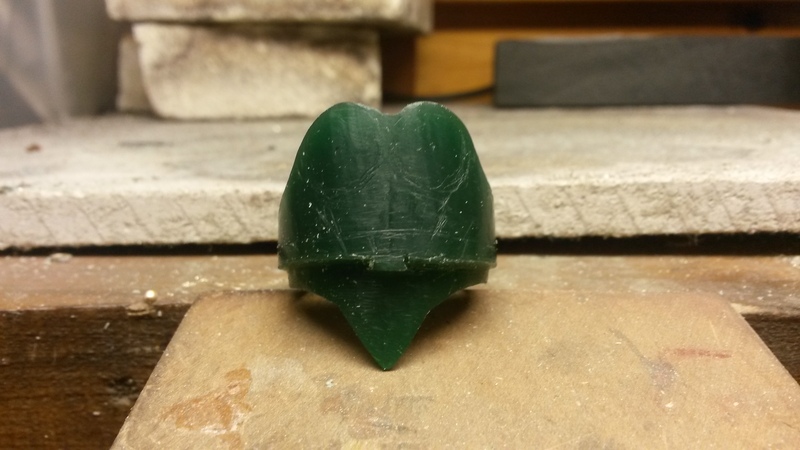 From then on the basic shape was carved using files, burrs and dentist tools- carefully refining the shape as I continued. 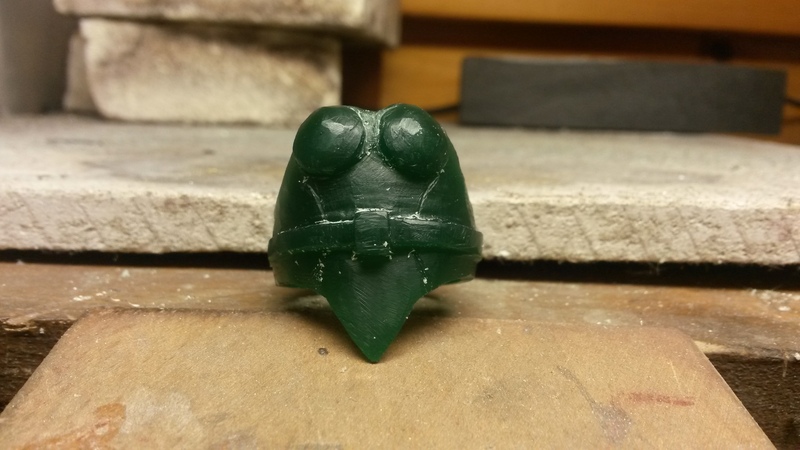 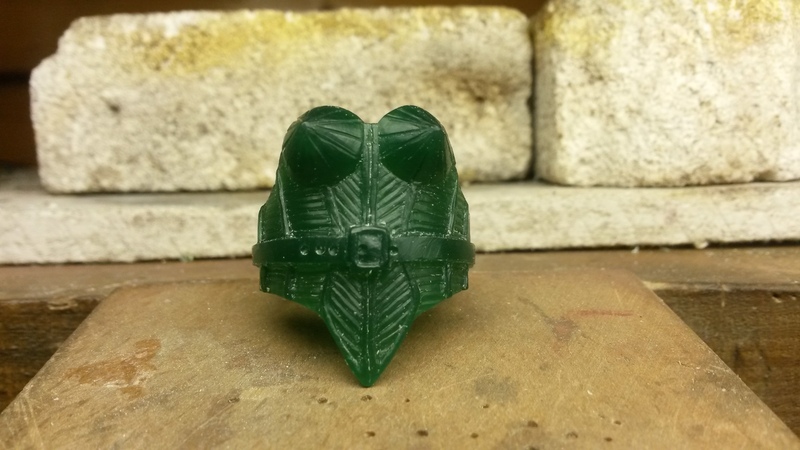 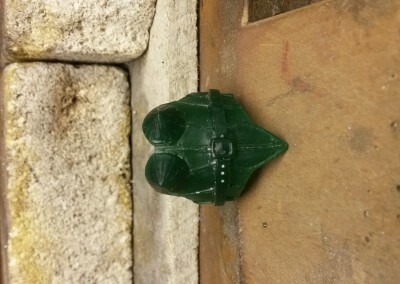 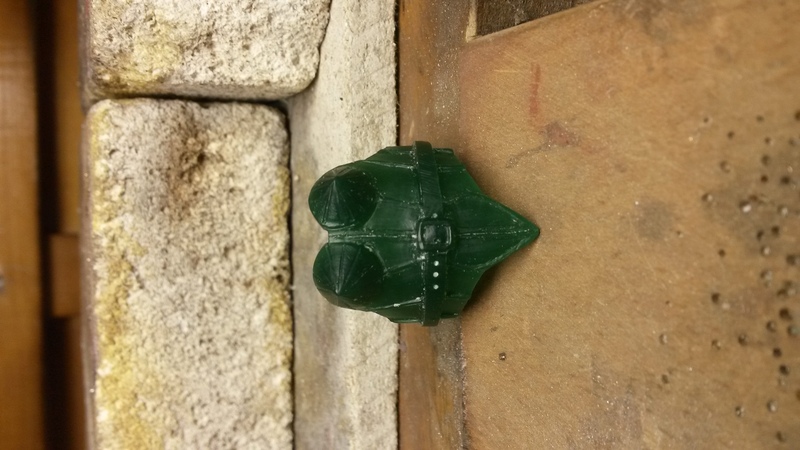 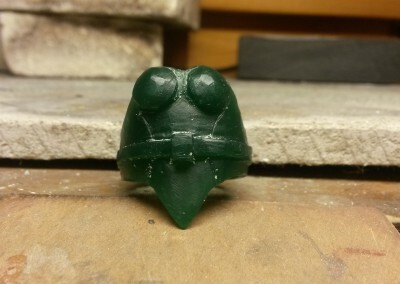 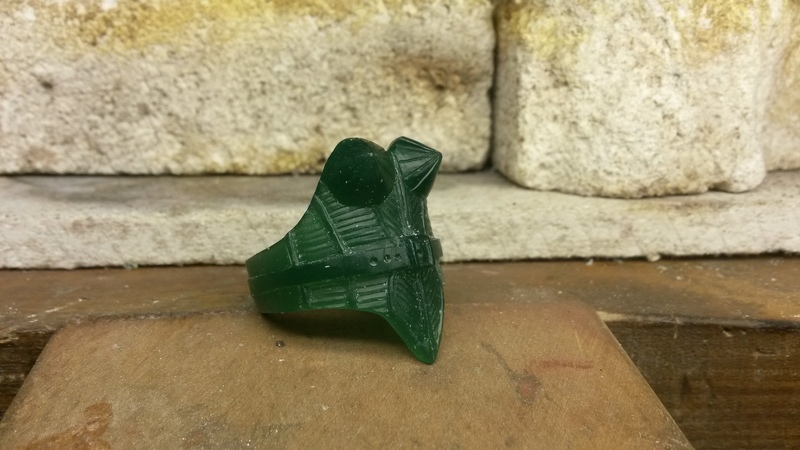 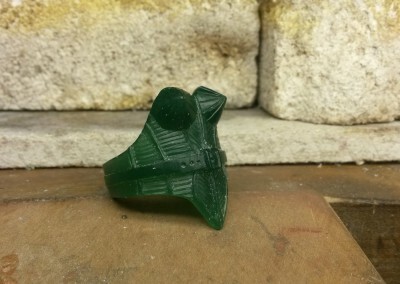 Once I was happy with my final result I chose to have a cold mold made as reassurance incase the casting process failed thus destroying my wax model. 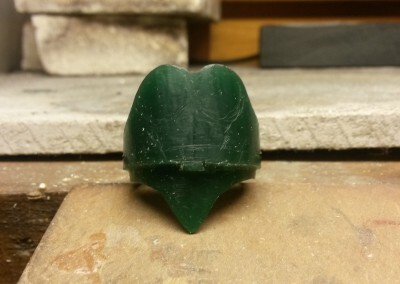 The wax was then used to be cast in silver. 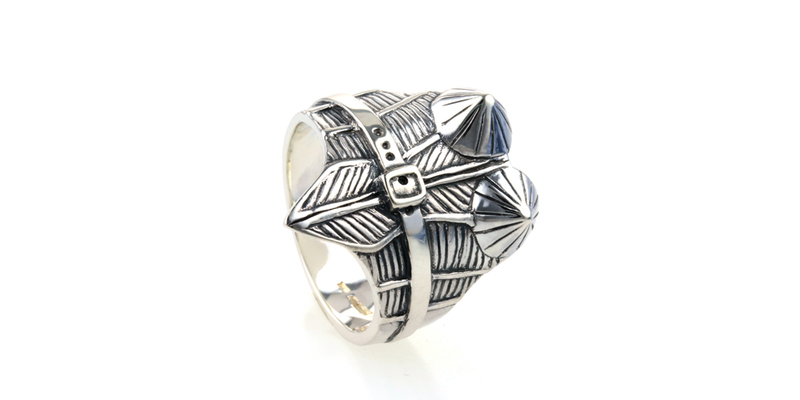 The silver ring then went through a polishing process using emery paper of different grades and the final polish on the polishing motor to give its shine. 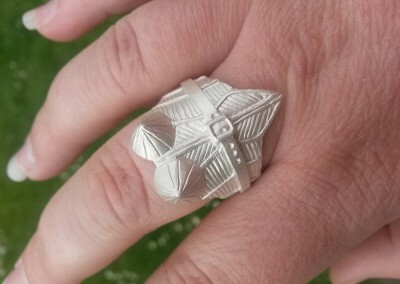 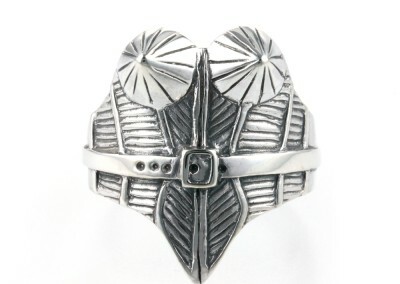 So you can see the final result and the work that went into it, I really enjoyed making this ring. 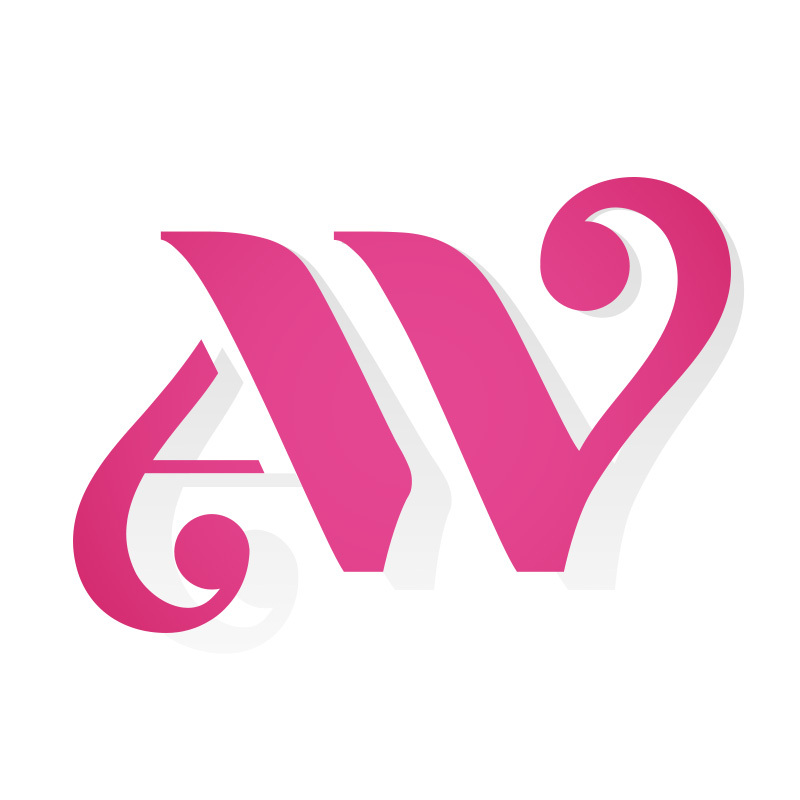 Feel free to add any comments below or click through to Facebook, Twitter or Pinterest using the links below, add some comments and follow me there.